Solitude is located in Big Cottonwood Canyon about 8 miles from Cottonwood Heights and less than a 30 minute drive to downtown Salt Lake City. Solitude Ski resort condos sale from about $200,000 with most single family homes in Solitude selling over 1 million dollars. 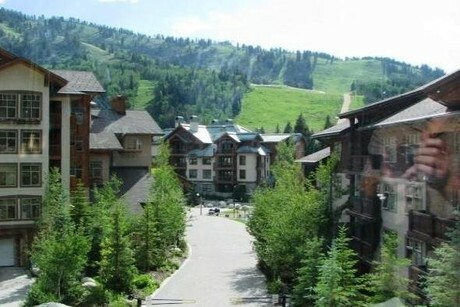 Solitude offer many ski-in and ski-out condos with a very close by residential neighborhood. Looking for the Perfect Ski Home? Utah has several options from hotel condos to million dollar private estates. I specialize in ski homes and condos and I would love the opportunity to help you find the perfect vacation home. Call me anytime Scott Rozier 801-471-9443. When a home is listed for sale on the Realtor's MLS it is automatically added to UtahRealtyGroup.com in real time making this the most accurate and reliable real estate website in Salt Lake County. Know about the newest listed homes for sale in Solitude before most Realtors.